Whenever we see Tv Commercials or some beauty contests or say any matrimony advertisement, we always see this word “FAIR”. For the time immemorial fairness is associated with beauty and dark complexion is not considered as much attractive as a fair skin tone but I don’t find this true. 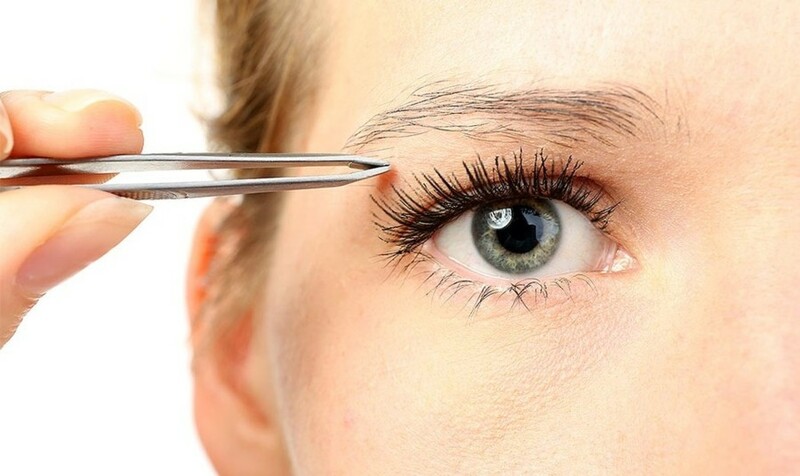 The trend is changing now, many beauties with dusky skin are rocking the world of beauty or glamour, take Bollywood for instance, you may find many beauties like Priyanka Chopra, Lara Dutta, Bipasha Basu who are ruling this glamour world and their names are used as a synonym for beauty. 1. 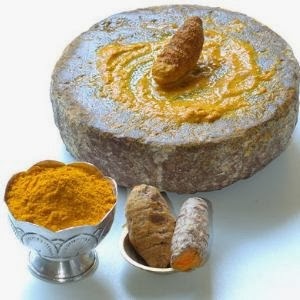 Turmeric paste mixed with sandalwood paste will surely make your skin noticeably fairer. 2. 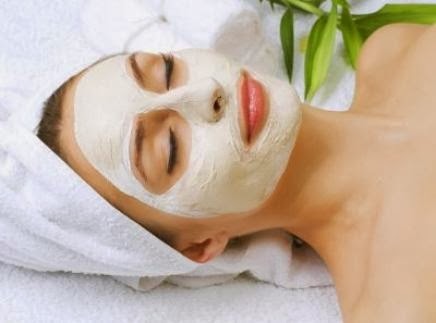 For getting fairer and glowing skin make a paste out of sandalwood and rose water and apply every day. 3. 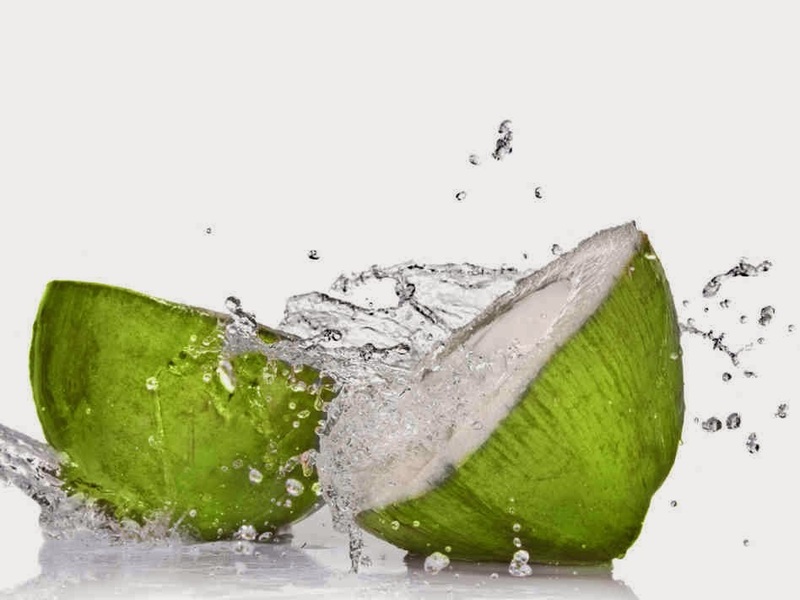 Try to apply regularly a mixture of coconut milk with equal quantity of cucumber juice. 4. 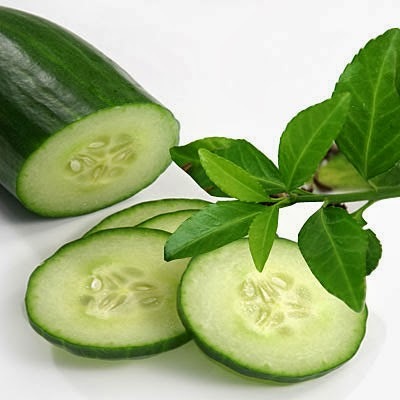 You can apply cucumber juice alone too as it is considered as an excellent whitener. 5. Coconut water is also an excellent whitener, gently massage coconut water all over face and neck to lighten you skin. 6. 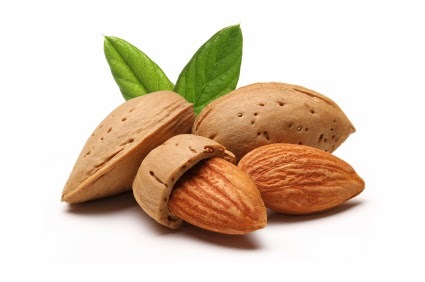 Almonds paste when mixed with milk or rose water is also considered as a good skin lightener. 7. 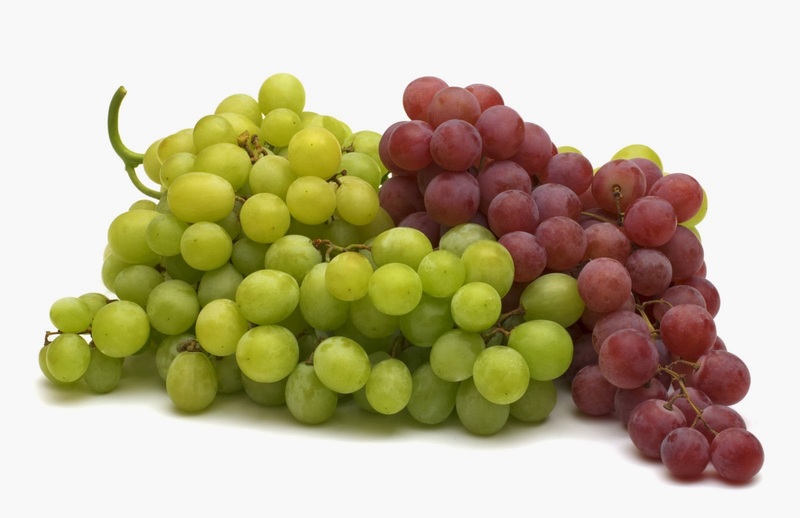 Mash grapes can be applied gently and liberally all over your face and neck, this lightens the skin. 8. 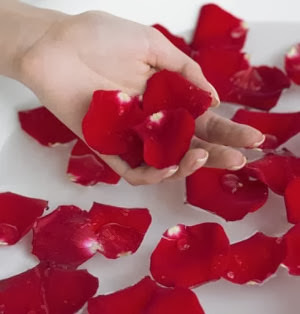 A paste made up of rose water and red sandalwood really helps in lightening the skin as well as it helps in fading away blemishes and scars on the skin’s surface. So Girls! 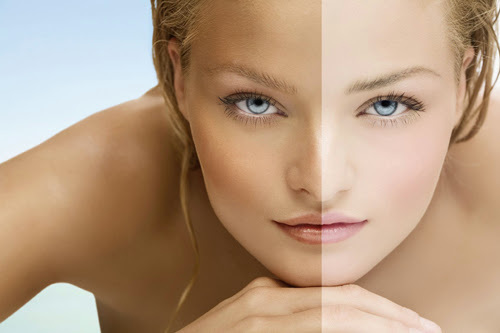 Can you suggests some other herbal ways or could suggest some herbal products for whitening complexion?